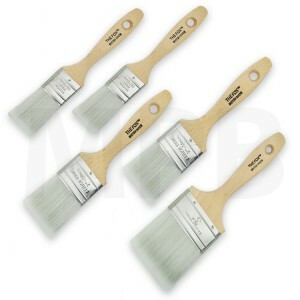 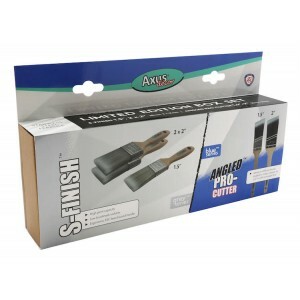 Axus S-Finish/ Pro Cutter 5 Pack 1 x 1.5” Grey S-Finish 2 x 2” Grey S-Finish 1 x 1.5” Blue .. 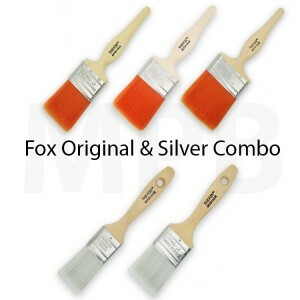 The Fox Silver 'Bundle 2' Set includes: 2 x 1.5", 2 x 2", 1 x 3" Specially formulated flat fin.. 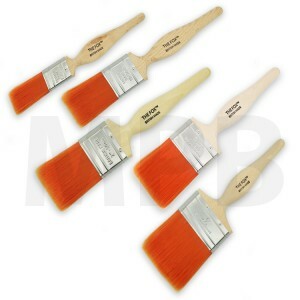 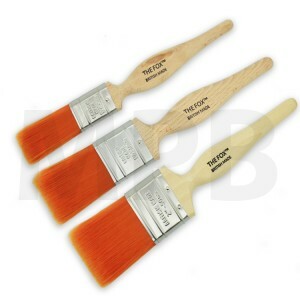 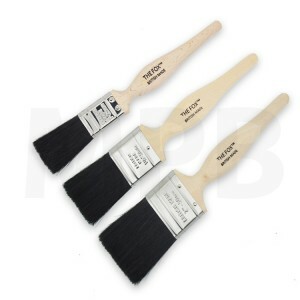 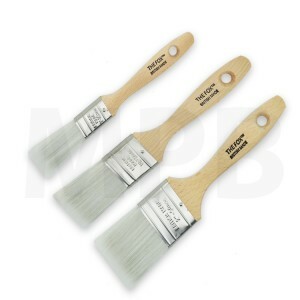 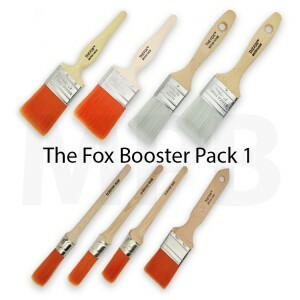 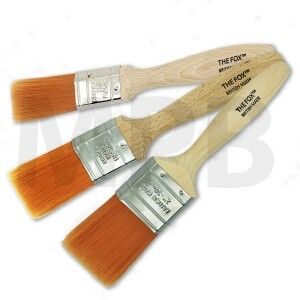 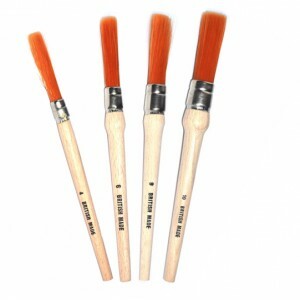 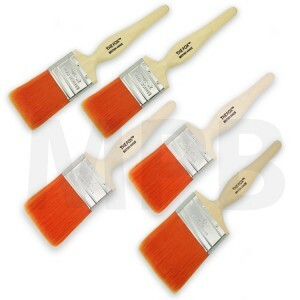 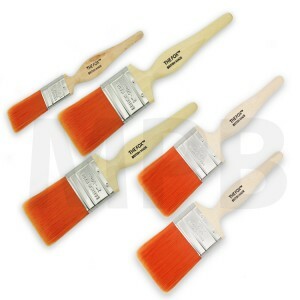 The Fox Bristle Bundle 1 x 1", 1 x 1.5", 1 x 2"
The Fox Bristle Bundle, Includes: 1 x 1", 1 x 1.5", 1 x 2" The Fox Bristle paint brush range is a..
Picasso Stylus 'Pointed' Sash Set of 3 Set includes - 1 x 10mm - 1 x 17mm - 1 x 21mm .. 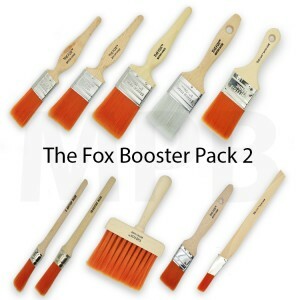 Bundle includes 1 x size 4 1 x size 6 1 x size 8 1 x size 10 .. 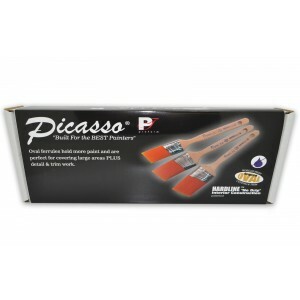 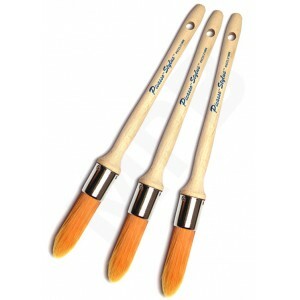 The Picasso 'Original' Box Set Set Includes: 1 x Picasso 1.5" Oval Angled standard handle (pic..